Policy Points: Where do we send the bill? 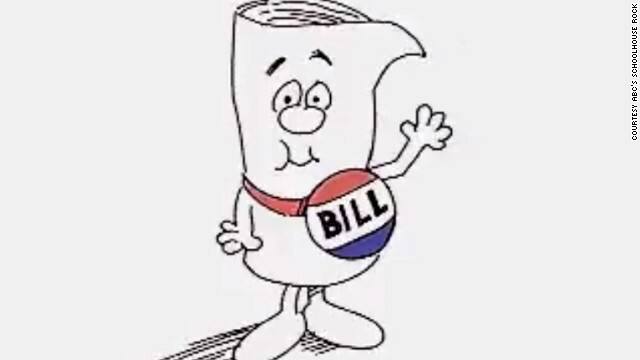 "Bill" from ABC's School House Rock song "I'm just a Bill"
President Obama submitted his budget request for Fiscal Year (FY) 2017 to congress at the beginning of the month, proposing funding levels for the National Institutes of Health (NIH) to accommodate a nearly $1 billion increase in mandatory spending to fund special projects like the BRAIN, Precision Medicine, and Cancer Moonshot initiatives. If this budget is accepted, NIH Institutes and Centers that are not involved in these projects will not see any funding increase above the FY 2016 levels. Research advocates are concerned that this would lead to a decline in success rates in those centers as the number of grant proposals continues to increase. NIH Director Francis Collins shared his optimistic outlook on the proposal with The Wall Street Journal. The budget also includes a 6.7% increase in funding at the National Science Foundation (NSF), as well as an increase for the US Department of Agriculture’s Agriculture and Food Research Initiative (AFRI), reported here last month. In the House, members of the Appropriations Committee released a call for Representatives to submit programmatic requests to the Committee. These requests assist the Committee in determining what agencies are of most importance to House members and their constituents. You can encourage your representative to support the NSF and the NIH by responding to this e-action alert. 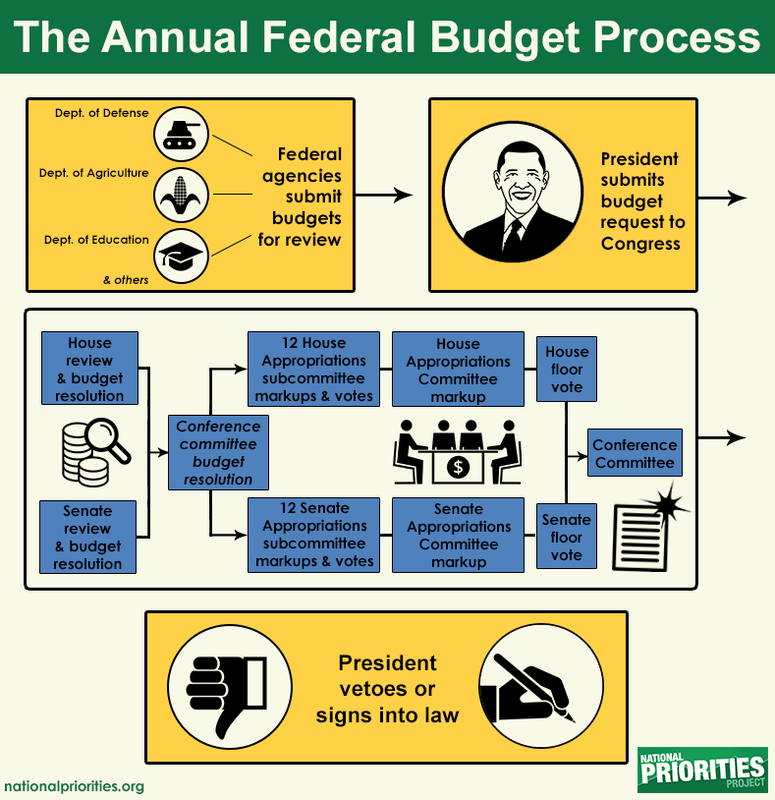 It is still relatively early in the Federal budget process (see graphic below); stay tuned for updates on how budget proposals might impact scientific research funding. Coordinate with agencies and academic institutions to improve tracking of trainees and their career progress. In addition to the creation of the Next Generation Researchers Initiative, the bill asks that the National Academy of Sciences conduct a comprehensive study on policies impacting the next generation of researchers in the United States, culminating with a report to be presented to Congress within 5 years of the law’s enactment. The bill specifically asks the study to address administrative, cultural and legal barriers to research careers, evaluate the impact of sequestration on the next generation of researchers, and provide recommendations to improve entry to and sustain careers in research for the next generation. If passed, this legislation would align nicely with NIH’s agency-wide strategic plan, which called for improved data collection, training, and workforce diversity efforts. This month the Global Biopolicy Standards Institute (GBSI) hosted its 2016 BioPolicy Summit, “Research Reproducibility: Innovative Solutions to Drive Quality.” At this convening of researchers, administrators, journal editors, and scientific societies, former GSA President Judith Kimble (University of Wisconsin) used her keynote address to point to the hyper-competitive research environment caused by insufficient research funding as the underlying explanation for some of the reproducibility challenges that science is facing. To lower the amount of competition, Kimble highlighted the need to reduce the number of researchers, as funding increases for research are not sustainable for the long term. She also called for a shift from an expectation of clinical relevance to the importance of the research question and noted that many innovative ideas are never proposed for fear of not being funded. Kimble ended her talk with current progress in research reproducibility, citing GBSI’s Reproducibility 2020 report, efforts to share research results early through mechanisms such as bioRχiv, and a request for applications to train graduate students in good laboratory practices from NIH. The coordinated framework for the regulation of biotechnology products (think GMOs) is being updated in a joint effort between the Food and Drug Administration, US Department of Agriculture, and the Environmental Protection Agency. The next public meetings, planned for March 9, 2016, at EPA’s Region 6 office at 1445 Ross Avenue, Dallas, Texas and March 30 at the University of California, Davis. Each public meeting will offer an opportunity for comments from the public.